Oval NASCAR NASCAR Xfinity Ryan Preece gambled with his racing career and Won! Ryan Preece gambled with his racing career and Won! He started racing at age 6. 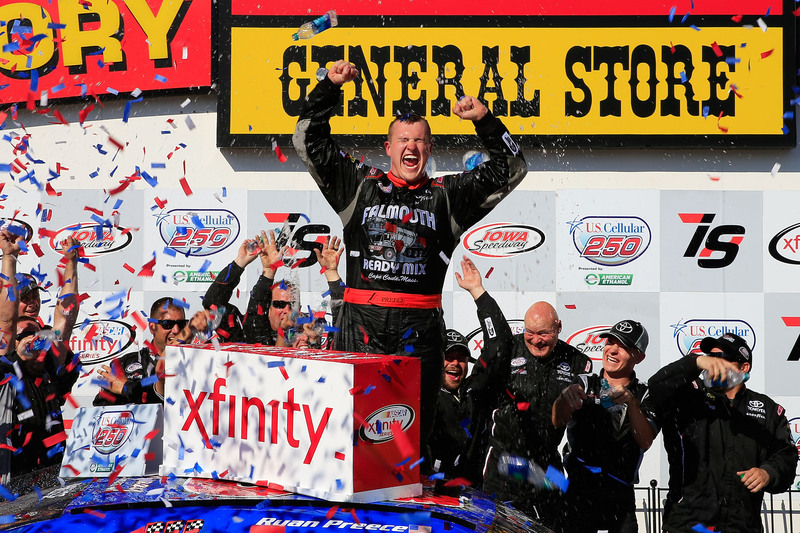 Now, Ryan Preece has won his first NASCAR Xfinity Series event. It’s not his first year in the NXS. In fact, he made his first start in 2013. He took a gamble with his racing career. He bet everything he had just to place himself on the starting grid. Ryan Preece purchased his ride with Joe Gibbs Racing for the 2017 season. That’s just how good NASCAR seats become available these days, young drivers buy an opening. At the start of this season, Ryan Preece the regular NASCAR Whelen Modified tour competitor had options. He could buy a regular seat. More starts but with a much smaller team. Something he already tried in 2016. Or, plan B, he could bet everything he had on just two races with Joe Gibbs Racing. Preece optioned on the bigger, better team of Joe Gibbs Racing. However, he had enough funds for just two starts. He had two shots to preform and prove himself as a professional NASCAR driver. The first start came at a familiar track. The NASCAR Whelen Modified Series driver selected New Hampshire Motor Speedway. He finished 2nd. Today, was race 2 of 2. His last shot to get it done. As the team unloaded at Iowa Speedway, he realized he forgot his racing shoes. He borrowed a credit card and purchased a new pair, then took the pole. Today, he won the NASCAR Xfinity Series race. Ryan Preece fought a battle at Iowa Speedway. In the end, he was side-by-side with Kyle Benjamin at the line. Preece took the win. A near miracle, the gamble had paid off. 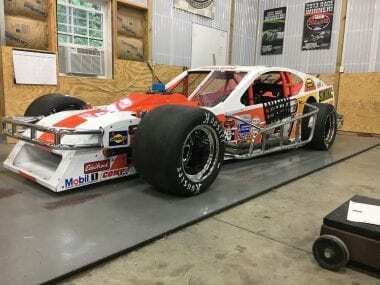 In a previous life, Ryan Preece has won 17 races in the NASCAR Whelen Modified Tour. It only took him 137 races to get there. A win percentage over 10%.